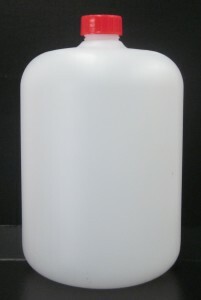 Ruggedly built and very durable, the AR100 Soap Dispenser is specially designed to withstand the heavy demands made by both the end-user and by abrasive hand cleaners and solvents. The wall-mount design makes it easily accessible, and the heavy-duty lever allows for hand or elbow operation. The AR100 dispenses products with grit and abrasives. It also dispenses D-Limoene products. The AR100 is made of plastic, an aluminium shroud and lever, and stainless steel tubing to provide long lasting performance and durability. The AR100 doses 5.5ml at a time, adjustable to dose of 2ml.